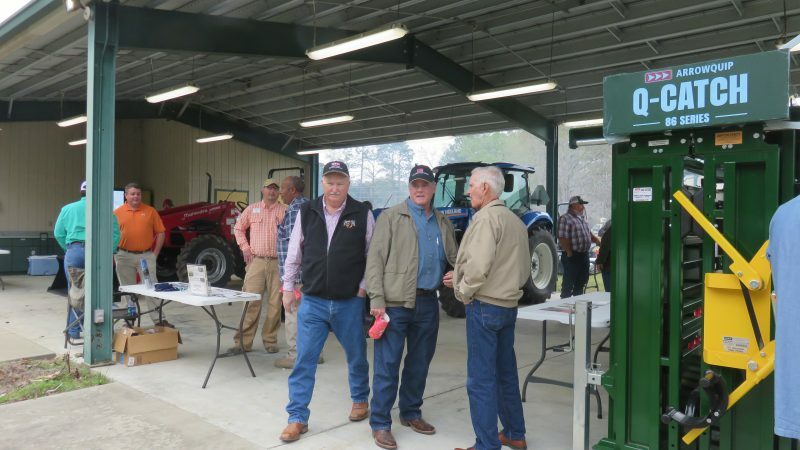 Cattle ranchers, employees, and family members from the Tri-state Region (FL, AL, GA) are invited to attend the 34th annual Northwest Florida Beef Conference and Trade Show, to be held on Wednesday, February 13, 2019 in Marianna, Florida. 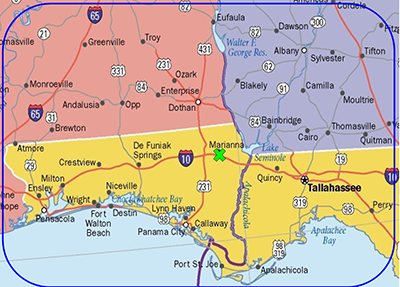 The Conference will be held at the Jackson County Extension Office, located at 2741 Penn Avenue, Marianna, Florida. There will be a $5 per person registration fee, payable at the door. Registration and the Trade Show open at 7:30 AM central time, the program starts at 8:15 AM, and concludes with a steak lunch. The Tri-state area was hammered by Hurricane Michael, so cattle producers in this region survived a very challenging year in 2018. Because of this, the 2019 Beef Conference educational program will focus on Rebuilding for a Better Future. Dr. Jared Decker, Beef Genetics Extension Specialist, University of Missouri, will be the keynote speaker. He will discuss genomic-enhanced EPDs and EPD Indexes to help producers make effective choices to improve the genetics of their herd. Michael Archibald, Deseret Cattle and Timber will share diversification options to consider. Ken Kelley, Alabama Regional Farm management Agent, will discuss improving income through cattle marketing options. Other topics will focus on potential supplemental income from pastures, and controlling trees and brush in rebuilt fence lines. In addition to the educational program, the Beef Conference will also feature a Trade Show of businesses and agencies that offer goods and services to cattle producers. 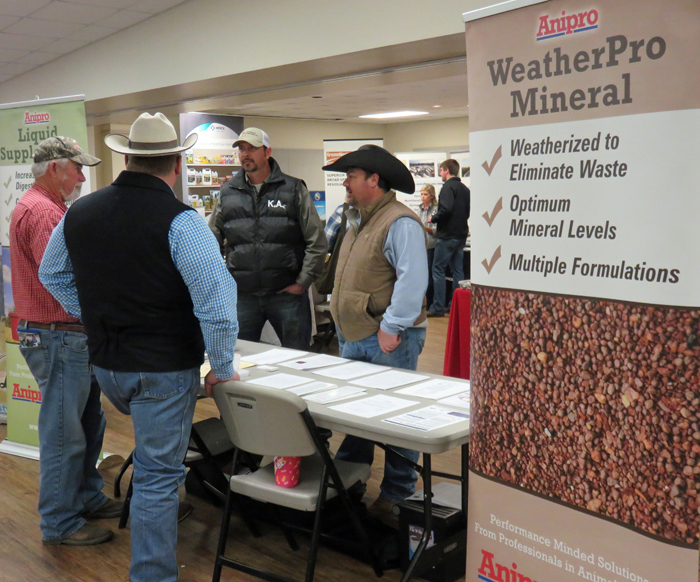 There will be time allotted on the schedule to visit with the company representatives to learn about specific products and services they offer for cattle producers in this region. The program will have designated times for ranchers to visit with the Trade Show Exhibitors: 45 minutes during registration, 45 minutes in the middle of the program, and 1 hour immediately after lunch is served. If you are interested in participating in the as an exhibitor/sponsor, utilize the Trade Show Eventbrite Registration website . You will be entering the required information online and paying in one simple step. No other action required. Registration deadline is Friday, February 8. Trade Show booth at the Northwest Florida Beef Conference. The Northwest Florida Beef Conference and Trade Show is an educational program provided by the UF/IFAS Panhandle Agriculture Extension Team. For more information on the Beef Conference, or participating in the Trade Show as an exhibitor, contact Doug Mayo, at 850-482-9620. ← May Your Holidays Be Merry and Bright! Livestock & Forages Agent, Jackson County Extension Director, & Lead Editor for Panhandle Ag e-News. My true expertise is with beef cattle and pasture management, but I can assist with information on other livestock species, as well as recreational fish ponds.